Cappelletto’s Colour Box Extensions can be attached easily to all Cappelletto studio and lyre easels by placing the lip of the box on the canvas tray. 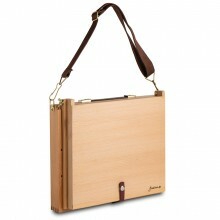 They are made with solid oiled beech and have adjustable wood dividers to help with organisation. These are particularly useful for helping home studios tidy and compact or for working plein air. They are also designed to be able to have a palette fitted inside them. 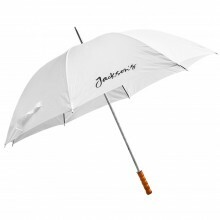 It can be used as a plein air colour box as the lid and handle enable it to be carried around. 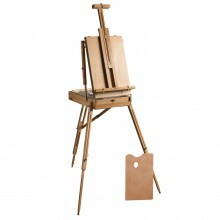 Cappelletto easel extensions fit many other brands of easel as well - all easels that have a lower canvas tray deep enough and wide enough that they can hook onto. It fits the Jackson's A-Frame Easel perfectly, for example.